Pyar&Co. 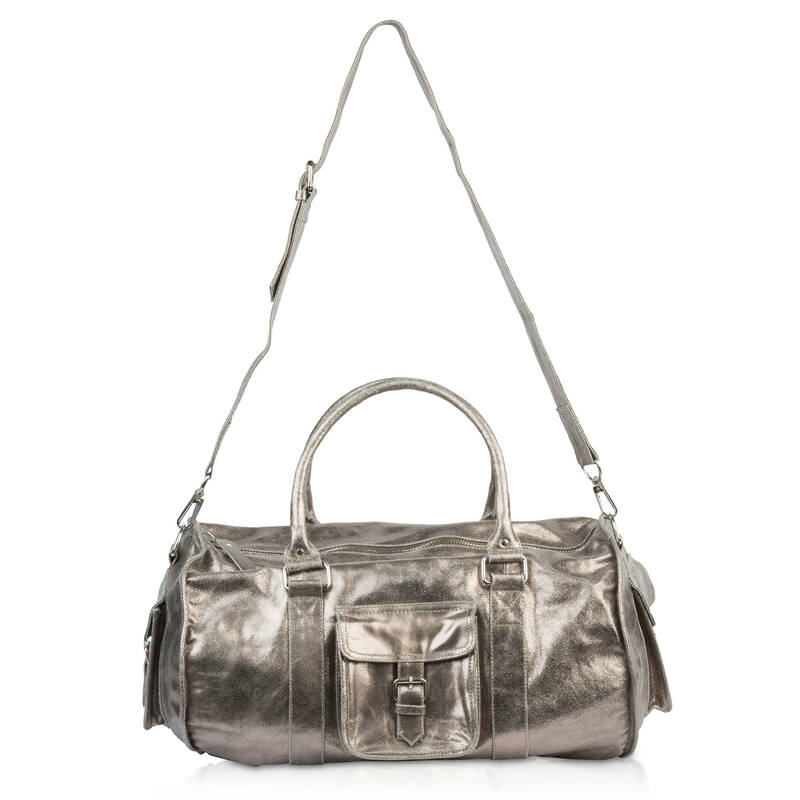 has created a collection, which at last, lends its pieces to be both edgy and pretty all at the same time! 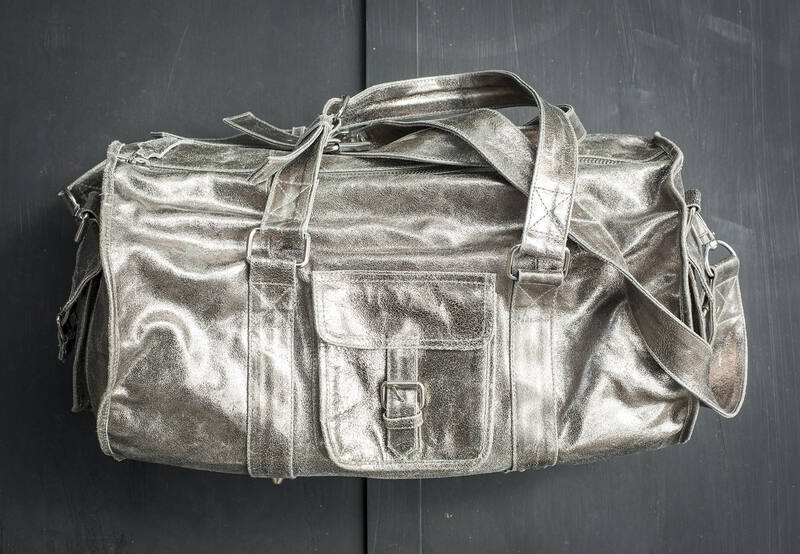 From travel bag to gym bag, creates a touch of distinctive interpretation with an unexpected glimmer of Gunmetal metallic leather. 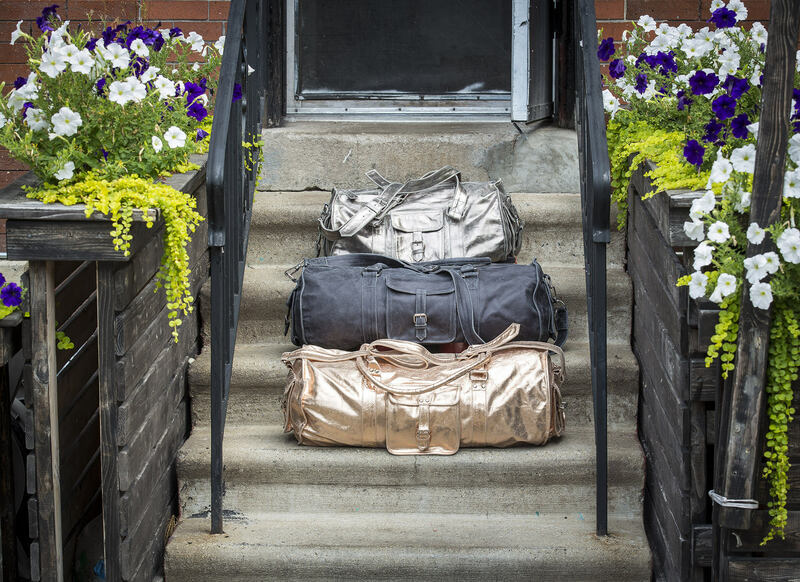 Each Luxe Piece may be paired or stand on its own.